with refreshments generously provided by Bistro 72. 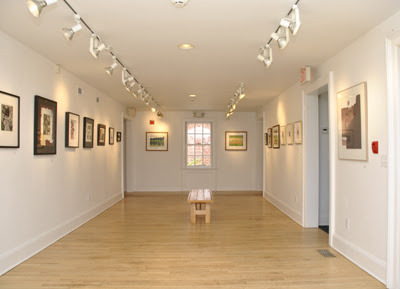 To participate, you must have a current East End Arts membership. Every artist knows ‘forgery’ is the sincerest form of flattery and a brilliant way to study your chosen medium. A copy (in which case you need to acknowledge original artist and title in your title). A re-interpretation of a famous artwork, for example, Van Gogh’s Chair with a pair of socks on it, or Michelangelo’s Statue of David reduced to abstract planes. Size restriction 14″ wide (including frame). Height can be up to 40″. To make your ‘Fakes’ irresistible to collectors we recommend you keep your sale price under $500. Meet the artists! Open to the public.